It's the right way to get your Real Work done. 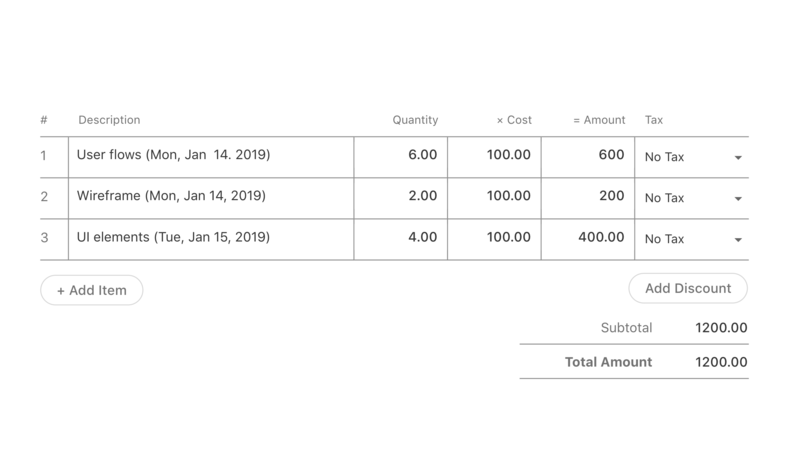 Create customized invoices directly in ActiveCollab. You can set the default currency, track their status, and automatize them with recurring invoices. 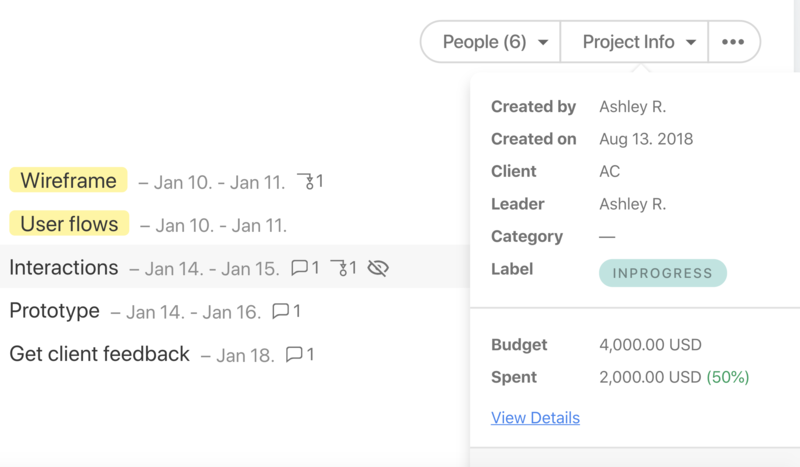 Assign a budget to your projects and see how how much of it is spent on each task, to get better control over your finances. 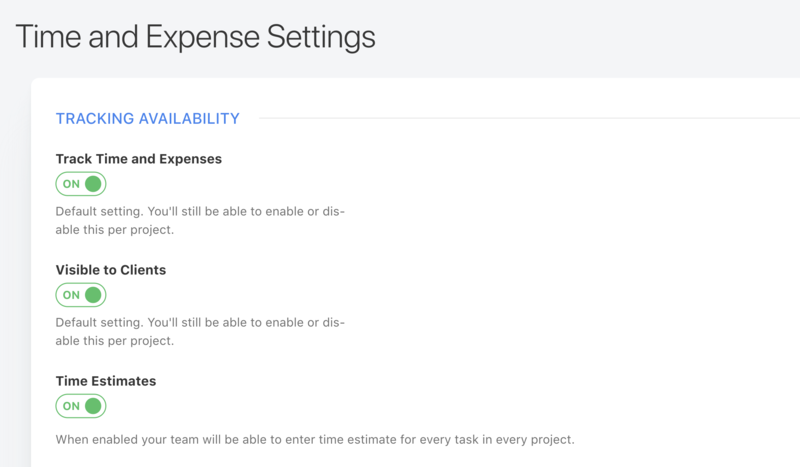 Combine project budgeting with expense tracking to get a complete financial overview. ActiveCollab intergrates with many popular apps, and you can get all of these add-ons completely free. Make your time work for you. Advanced Task Management Task dependencies, recurring tasks, etc. Project Budgeting Track project budgets and control your costs. Time and Expense Tracking Measure precisely how much time and money your team is spending on each task. Invoicing Create invoices in under a minute using tracked time. Client Management Invite your clients to your workspace and deliver exceptional client service. Self-Hosting Host software on your own server and be in control of your data security and privacy. "Our productivity - both for our teams and our clients - has easily increased 25% by consolidating to this single platform." 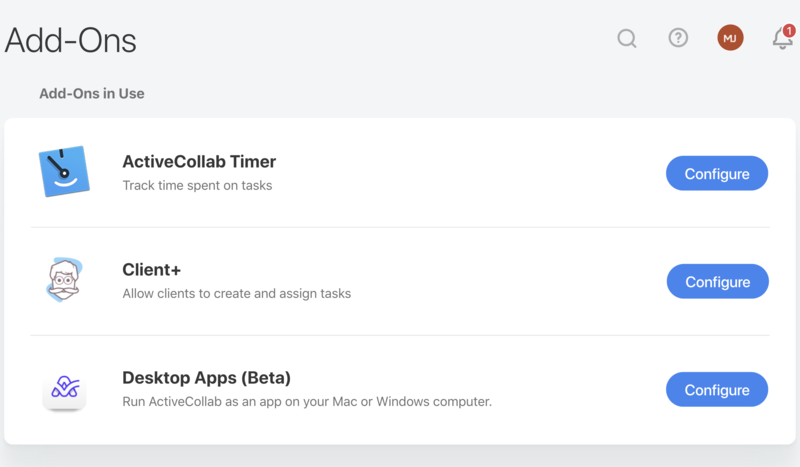 Check out how ActiveCollab compares to other major project management tools.